All new cars will automatically adhere to speed limits on public roads within the next three years under new EU rules. Speed limiters and data recorders could soon become mandatory on all new cars if new legislation is voted though the European Parliament. All new cars may be required to be fitted with a 'black box' data recorder, as part of European Union measures to improve road safety. 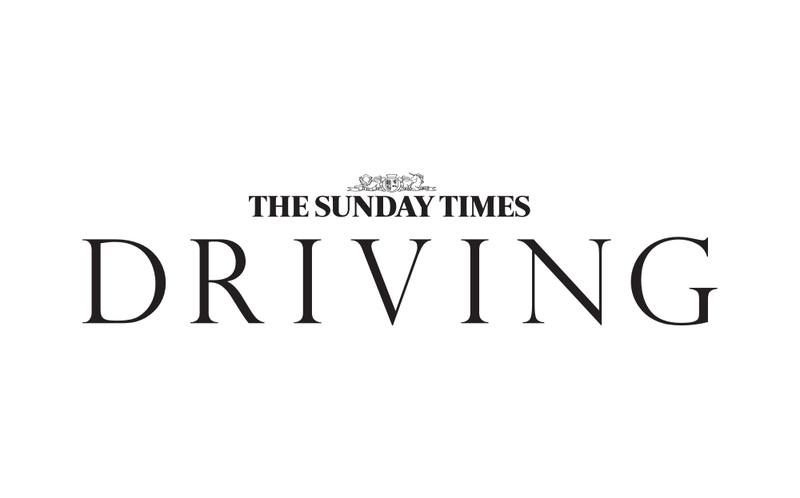 A new pay-as-you-drive car insurance initiative has been launched in the UK, with the service being designed with low mileage drivers in mind. Devices that stop cars being driven above the speed limit could become compulsory on new vehicles, along with “black box” accident data recorders. Its implementation is still more than two years away but a system that will be fitted to all new cars is already spreading confusion.